This temperature probe can be submersed into your beer direclty during fermentation. 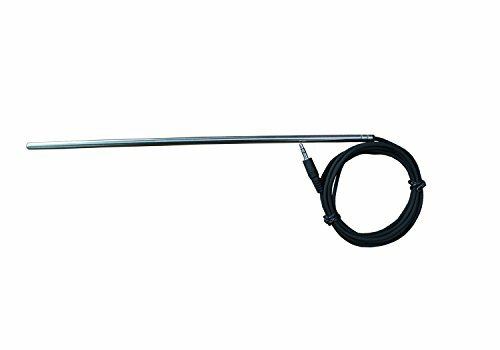 No need to worry about inserting a smaller probe into a separate thermowell temperature probe. It’s ONLY compatible with INKBIRD’s following controllers: ITC-308,ITC-306T,ITC-310T, ITC-1000. The sensor is waterproof and is better for the freshwater tank than the saltwater tank. Can be submersed into your beer direclty during fermentation.